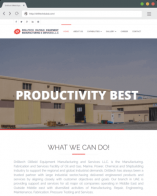 Looking for a website company in Dubai? Get customized logo and stationary design solutions, tailor made as per your requirements. 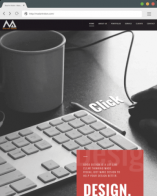 Our Web Design team provide state of the art, transparent and intuitively designed websites. Our software team provides custom-built android/ios apps which we assure are one of its kind. Our SMS Gateway Solutions, enables you to brand your SMS campaigns with your company name. A freelancer or freelance worker is a term commonly used for a person who is self-employed. A Website Development has become the biggest challenges for our current market requirements. Selling your products online is effortless with our dedicated E-Commerce solutions. Digital Technologies is a one of a kind website design and development company giving you a variety of services from basic Web Design to complete Website Development. 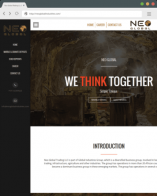 We believe that a website is the one of the most powerful channel in today’s world for any business to grow successfully. And to respect that fact we at D24x7, Dubai have an experienced team of creative visualizers to develop your idea into a successful working model. We create a unique look and feel for your ideas and develop it into a symbol of your business quality and we do our best to keep the reputation alive. Every firm starts as one being over ambitious or by highlighting the tip of the iceberg as the whole iceberg. Not these guys.Ive seen many professional firms and dealt with em myself but D24X7 has taken the term professionalism to a whole new level. Very reliable,cost effective, and excellent service.Highly Appreaciate the very humble,kind and helpful and polite nature of staff in the office.Always available 24x7 for to solve our queries.I would recommend everyone should at least approach them once. 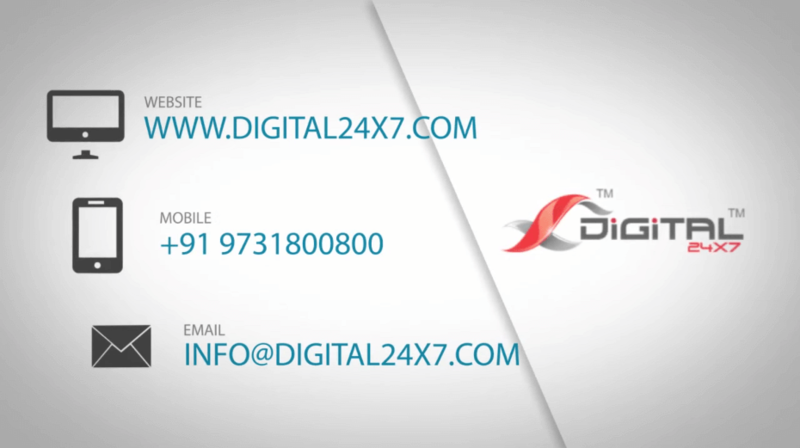 D24X7 is a professional outfit with a team that can develop your market presence and accelerate your online sales. 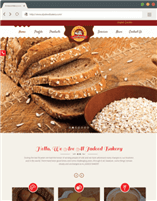 Their Web design is user friendly and contemporary. If you are looking to be a success then let them make you shine. Great work keep accomplishing!